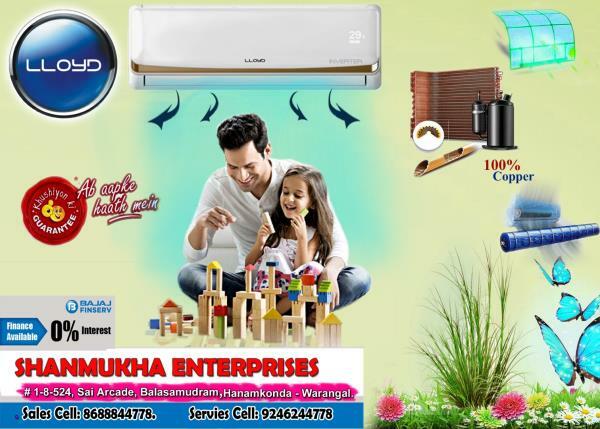 SHANMUKHA ENTERPRISES Ac Dealers, we are one of the top most electronic companies in warangal. 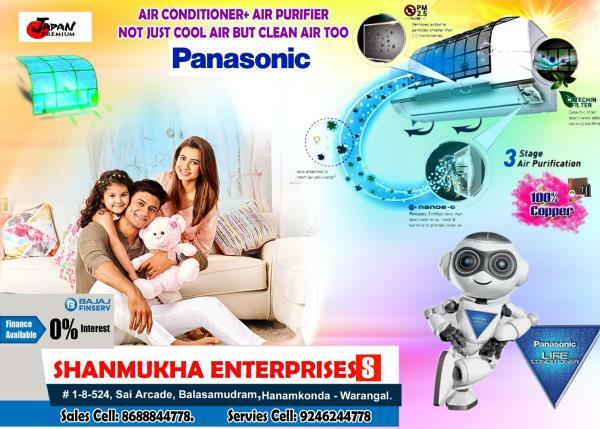 We deal with all brands of air conditioners, Led TV,washing machines. We had an experience of 15 years in the market. 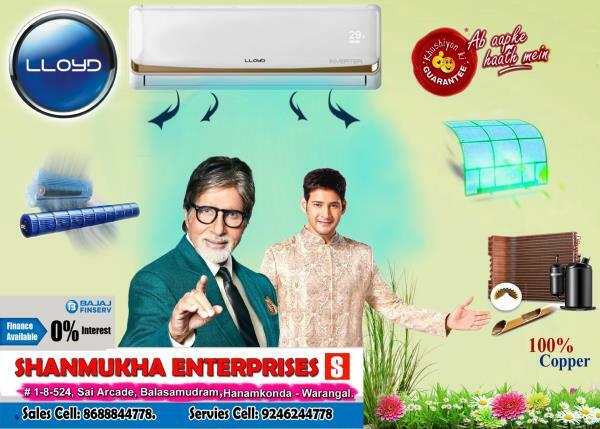 we deals in to multi brands of producrts. 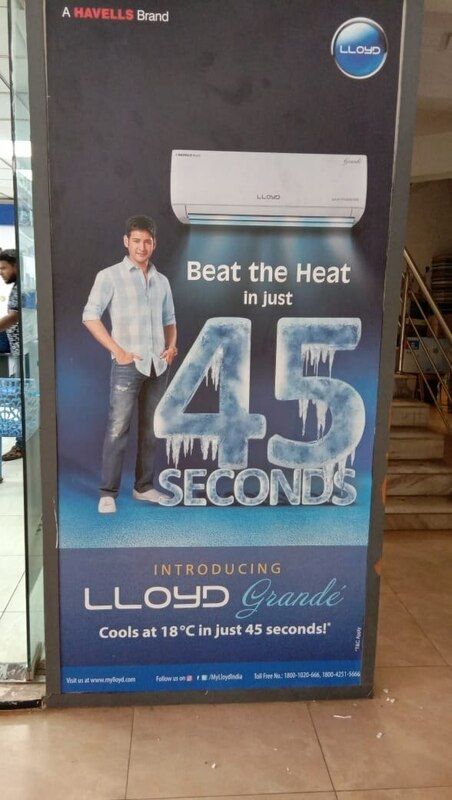 we are distributors for exclusive llyod. we provide quality products and services with reasonable price. 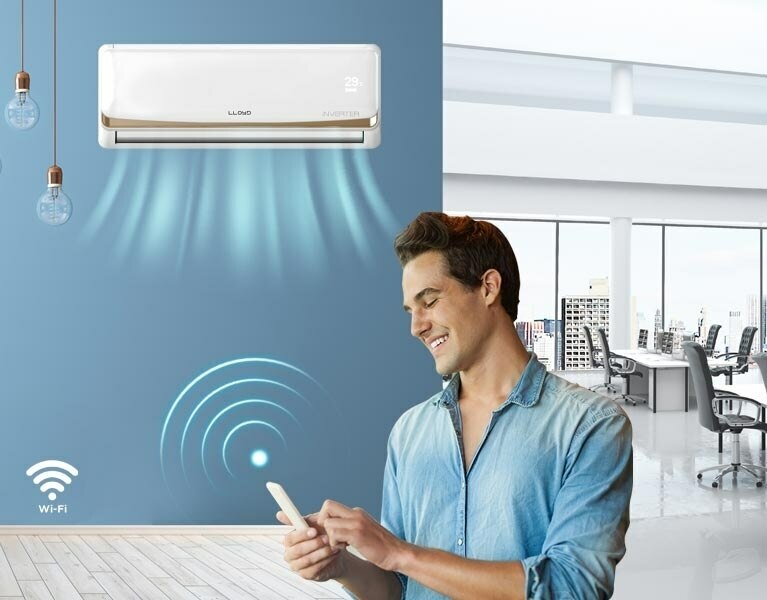 Ac Dealers, we are one of the top most electronic companies in warangal. 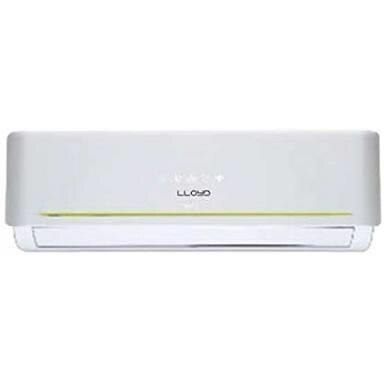 We deal with all brands of air conditioners, Led TV,washing machines. We had an experience of 15 years in the market. 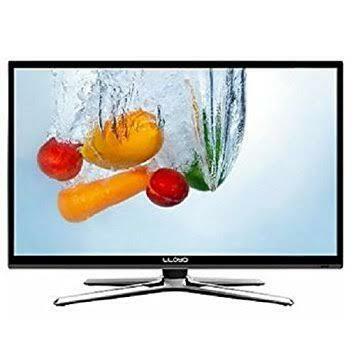 we deals in to multi brands of producrts. 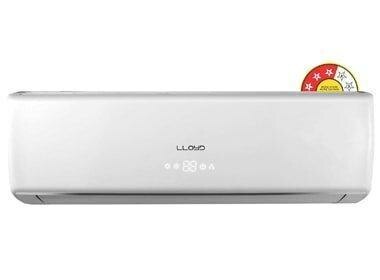 we are distributors for exclusive llyod. 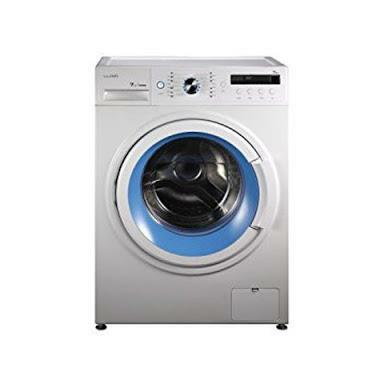 we provide quality products and services with reasonable price.